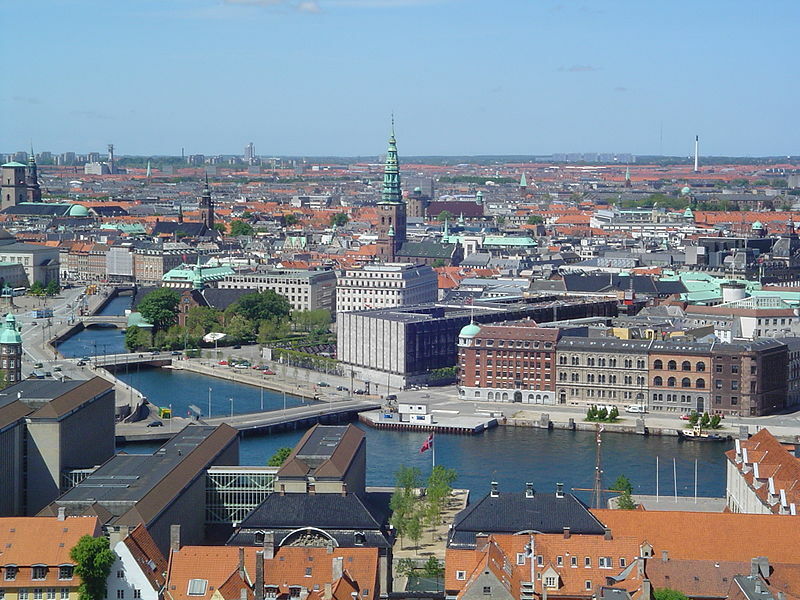 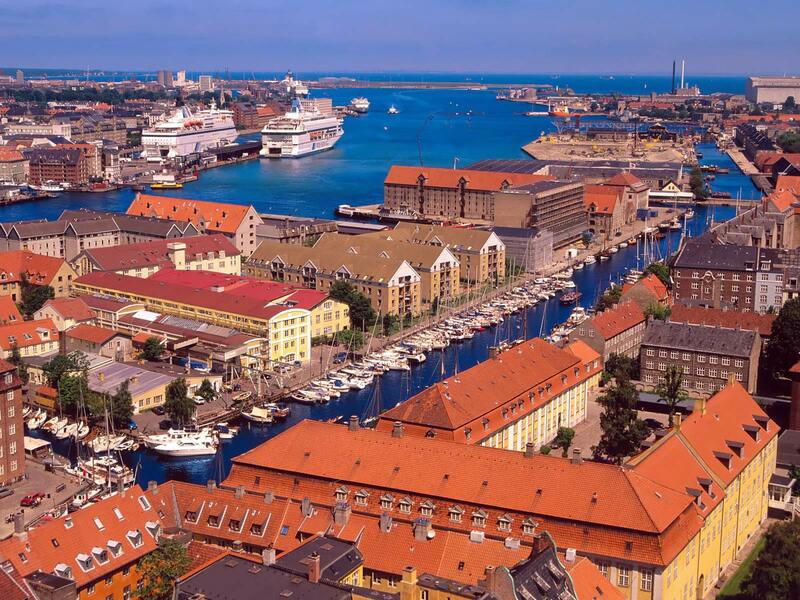 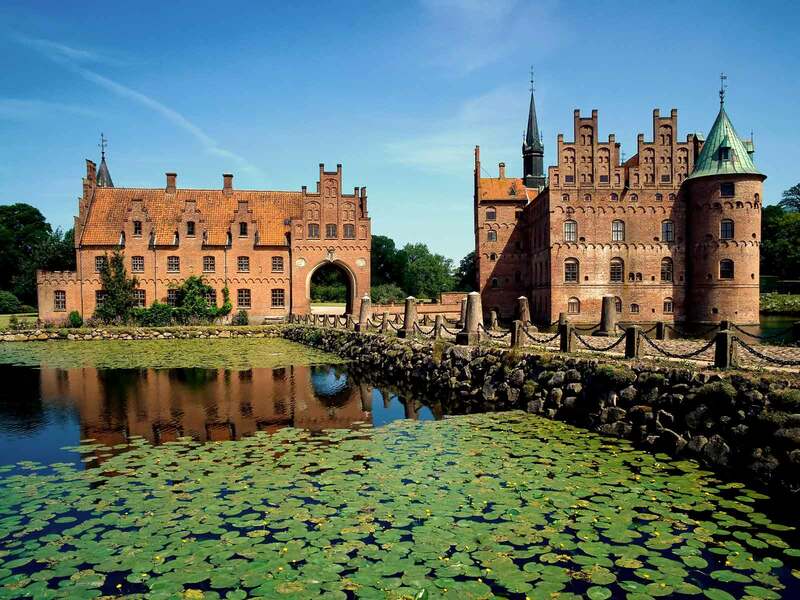 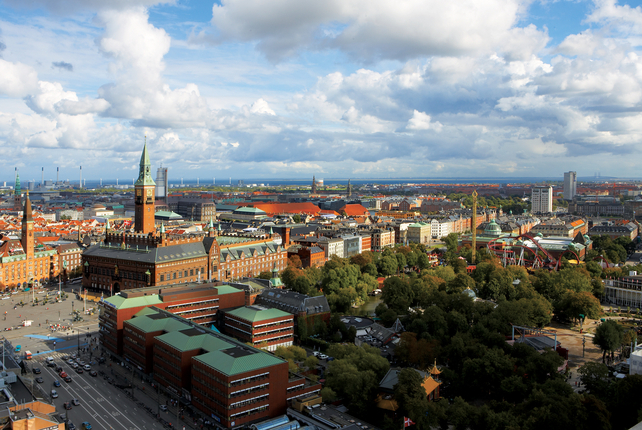 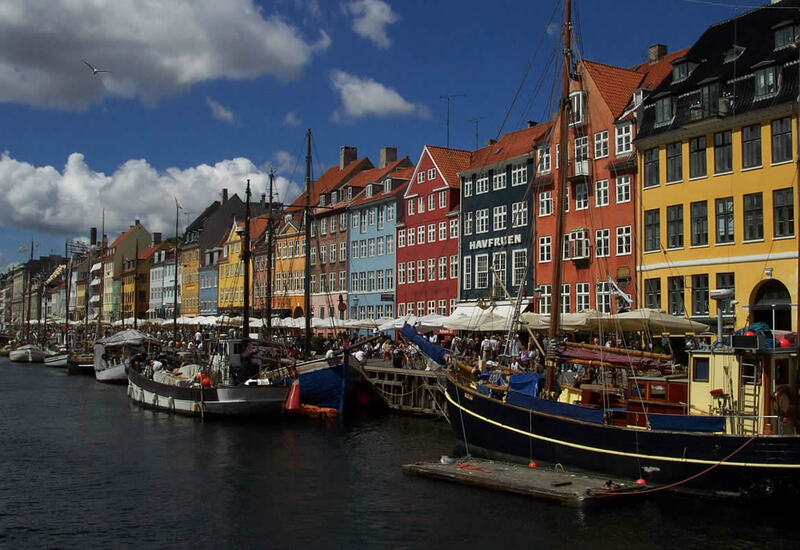 Denmark has a population of 5,580,413 people, Denmark's capital city is Copenhagen and largest city Copenhagen. 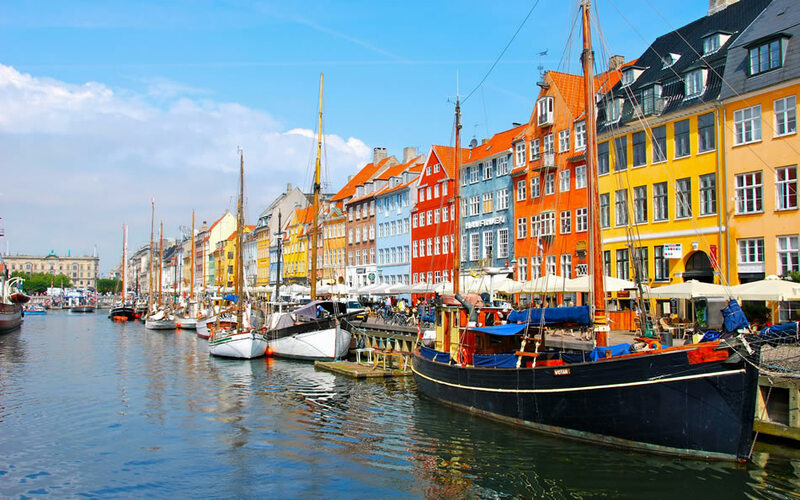 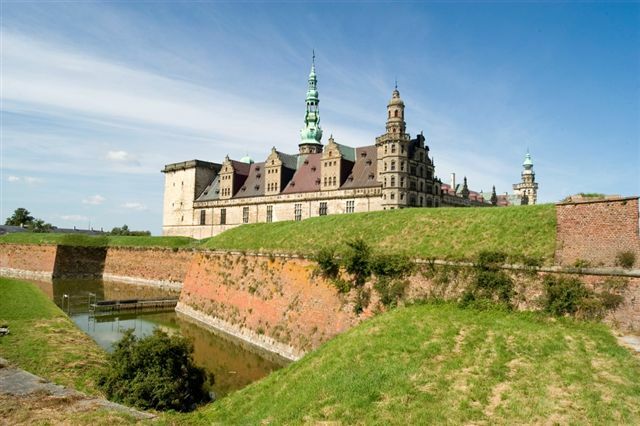 Denmark personel income per capita $59,928 (8th), jobless rate 0.30% and its currency Danish krone (DKK) . 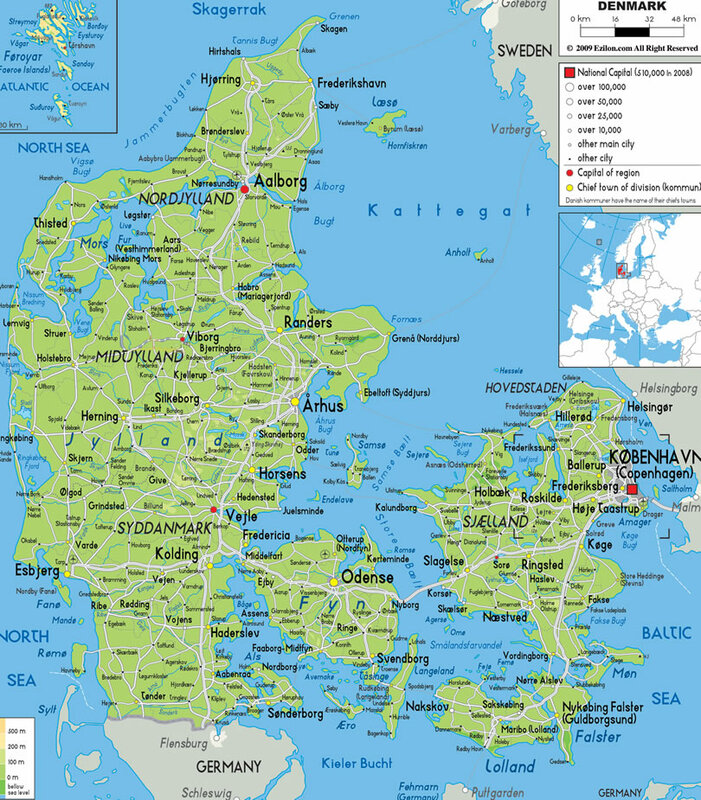 Denmark official languages and mostly spoken dialects are Danish, Faroese, Greenlandic, German, ethnics groups : . 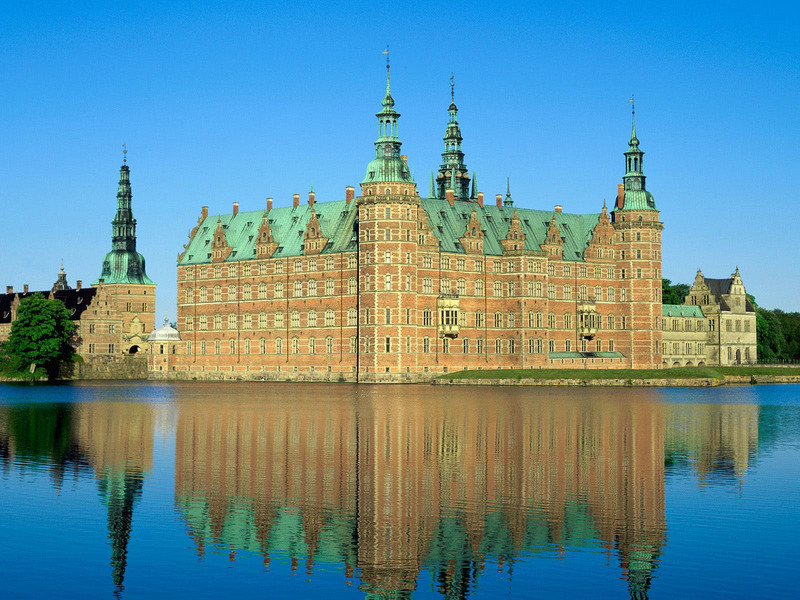 Denmark has 42,894.8 km2 (134th) (16,562.1) sq mi , its GDP (Gross Domestic Product) is $333.238 billion (32nd). 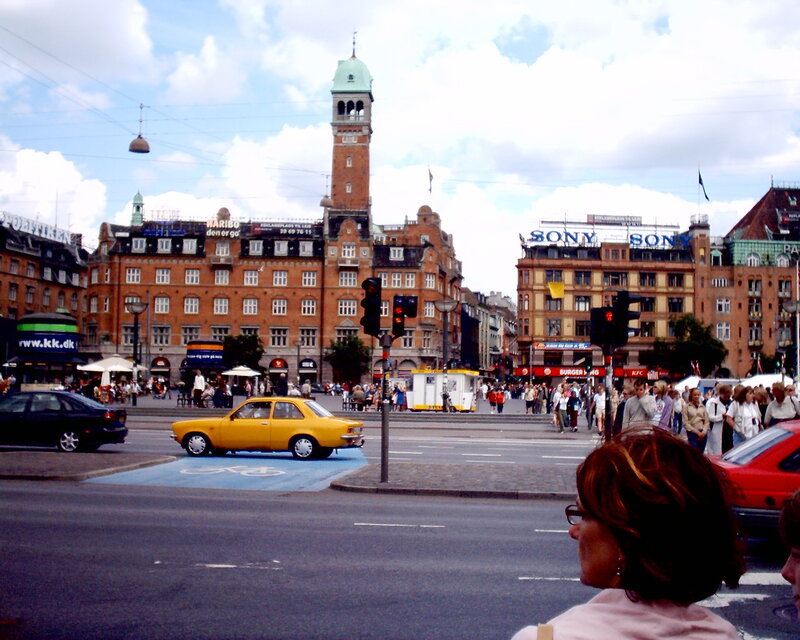 Denmark president Margrethe II and prime minister Helle Thorning-Schmidt. 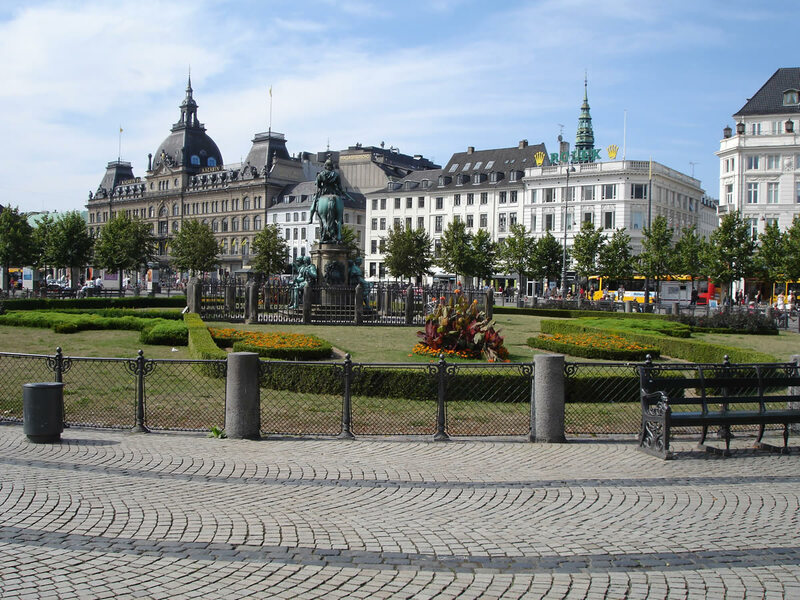 Languages : Danish, Faroese, Greenlandic, German, Ethnicity : .